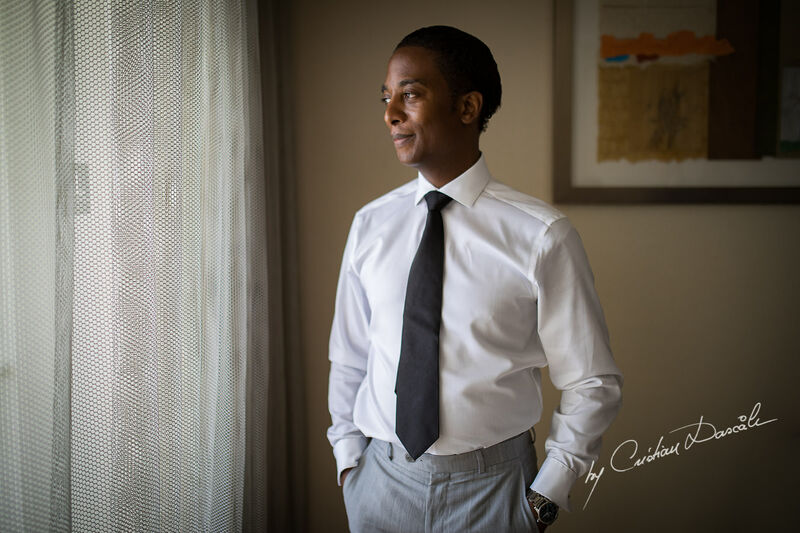 What does it mean to embrace your destiny? 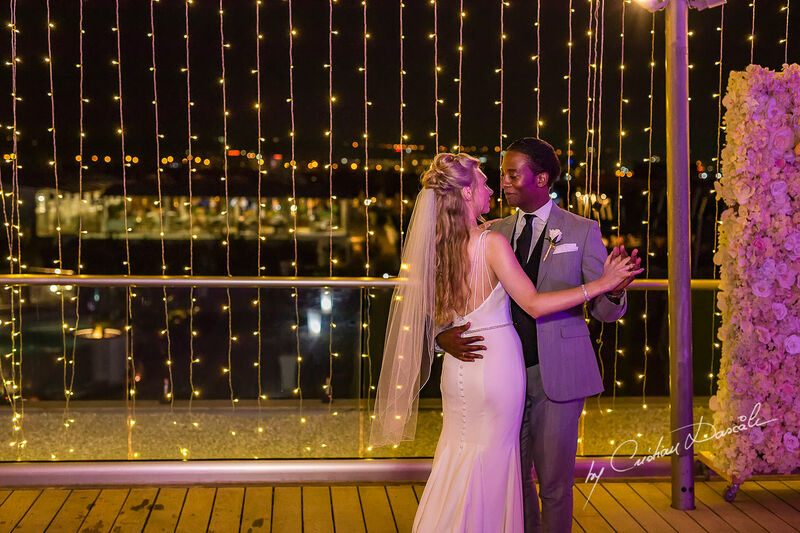 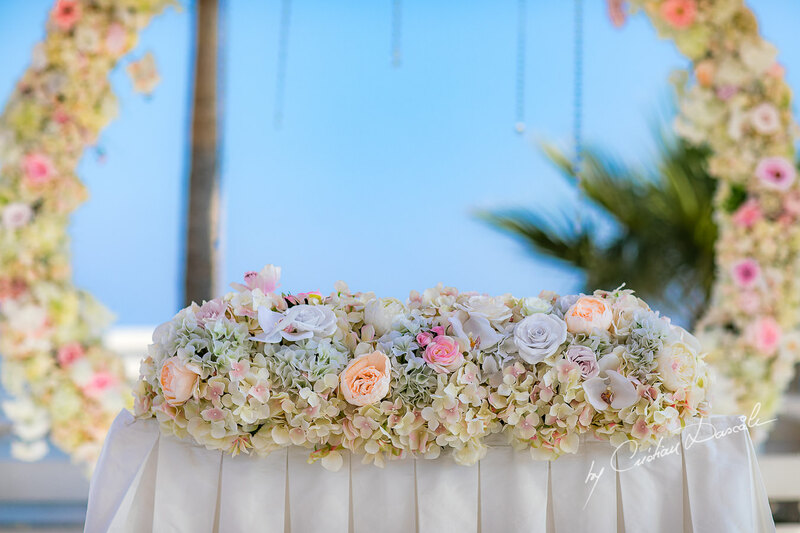 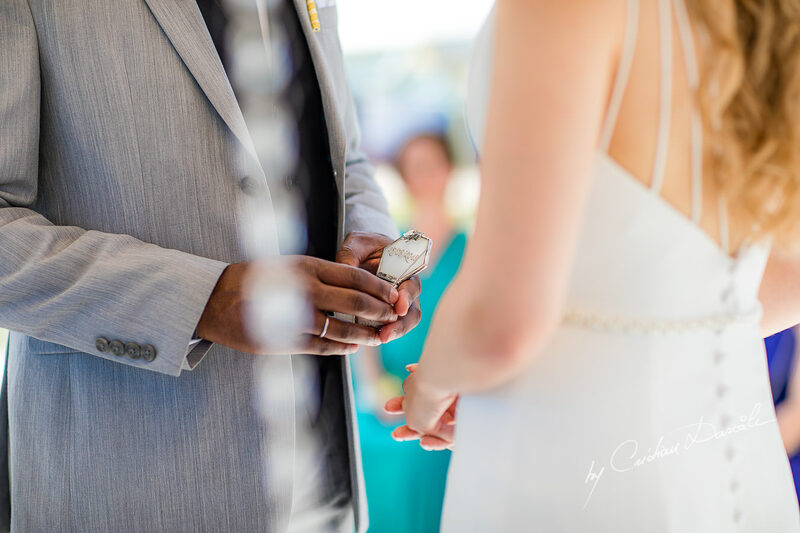 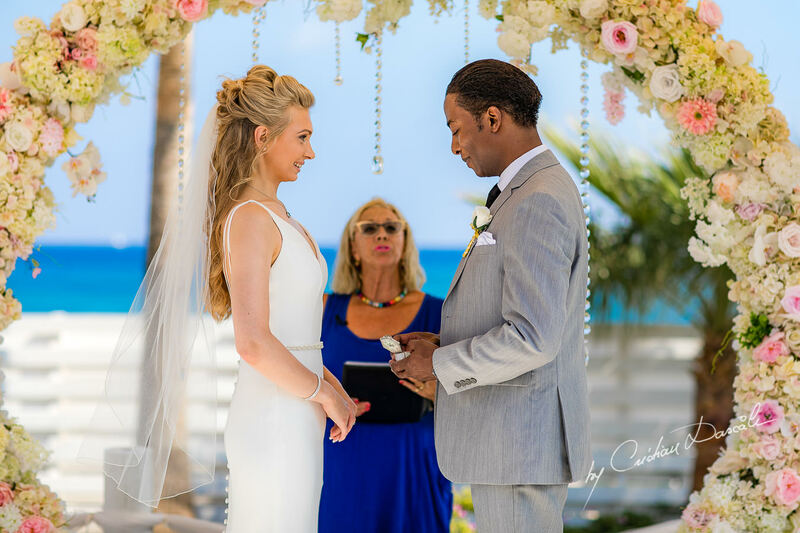 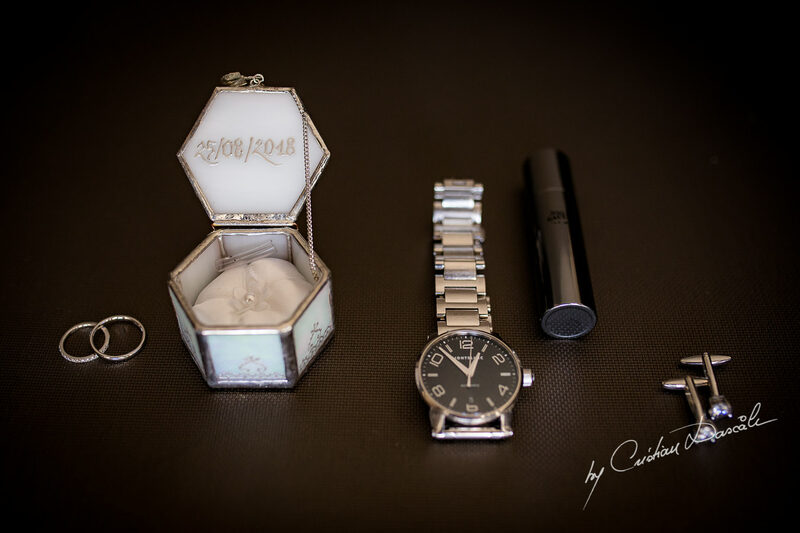 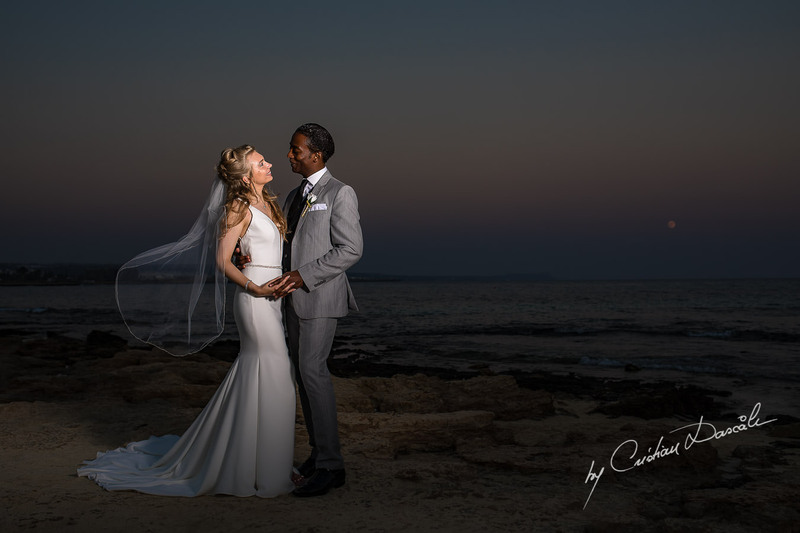 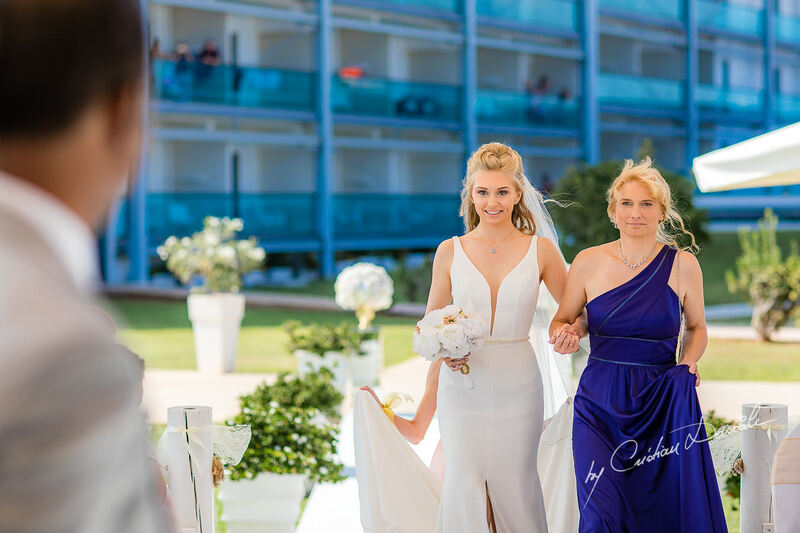 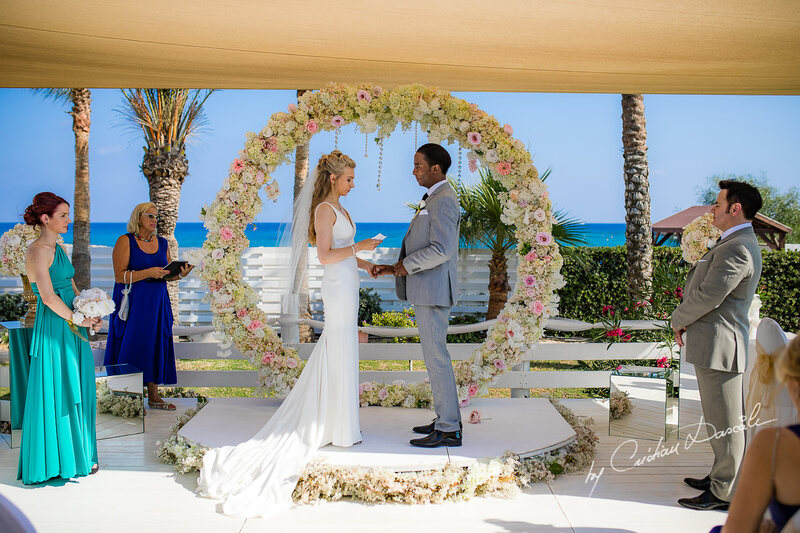 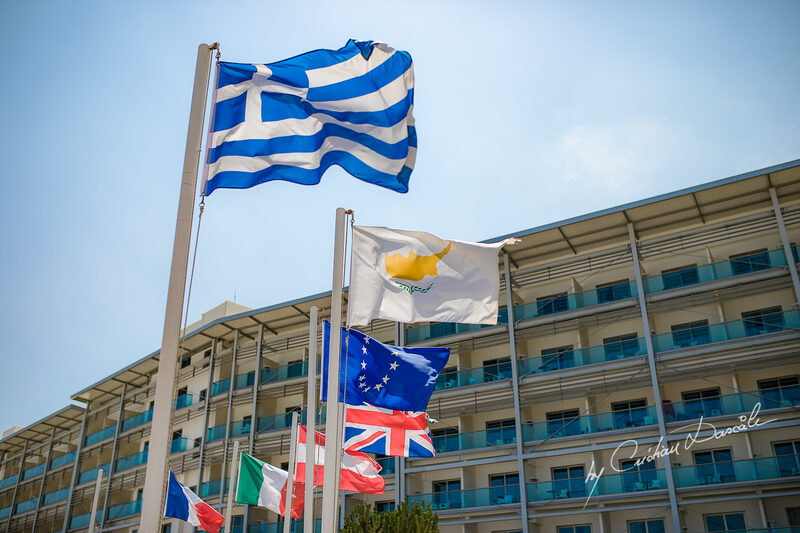 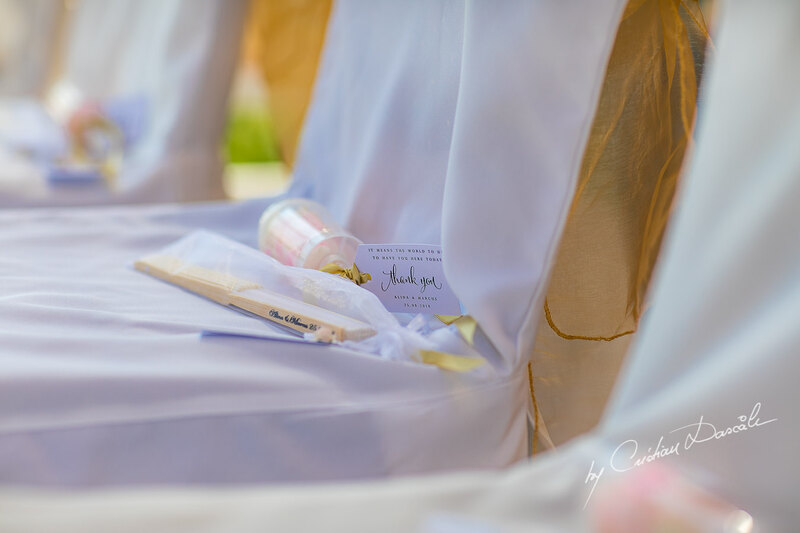 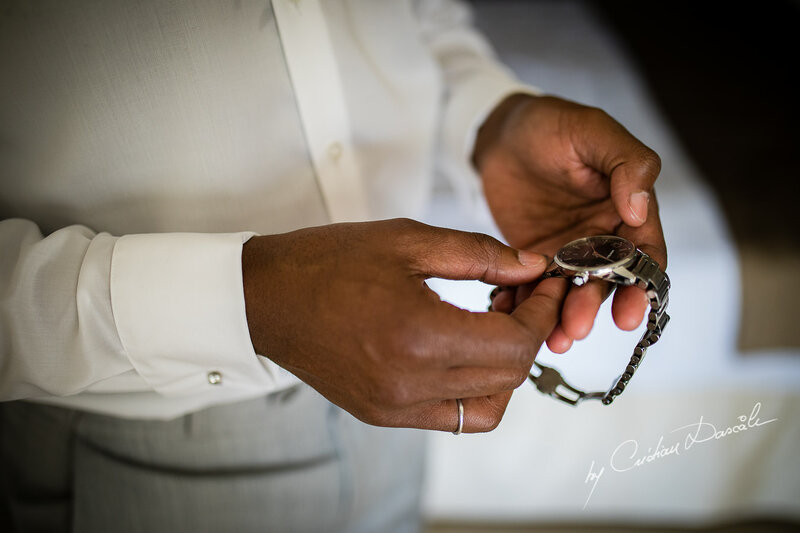 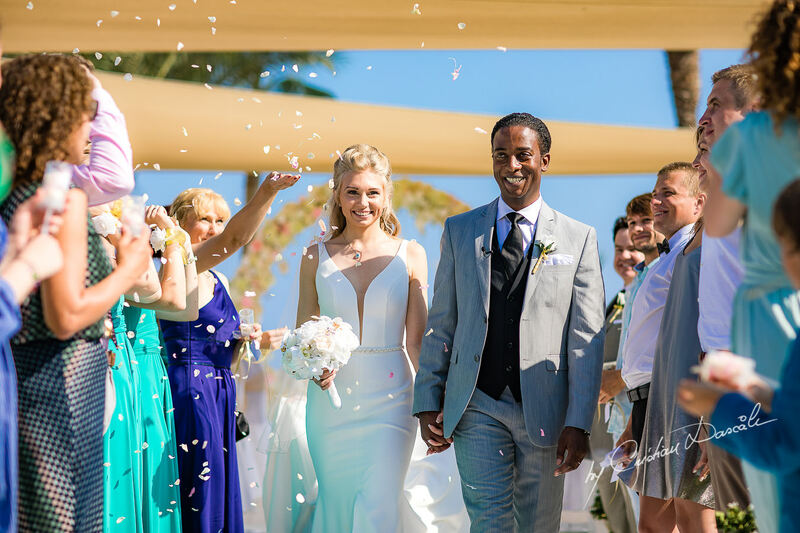 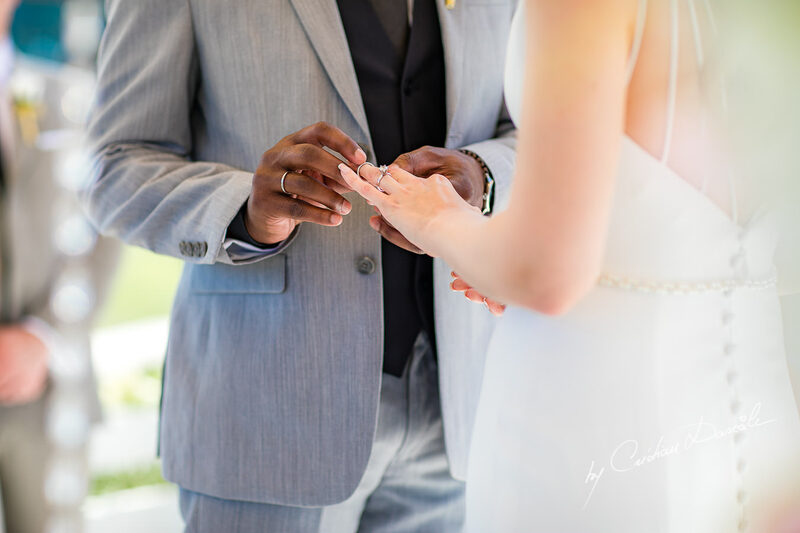 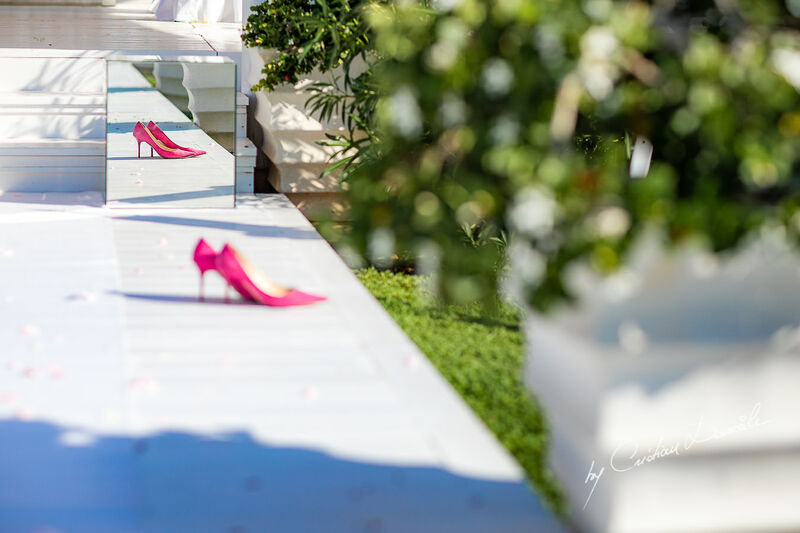 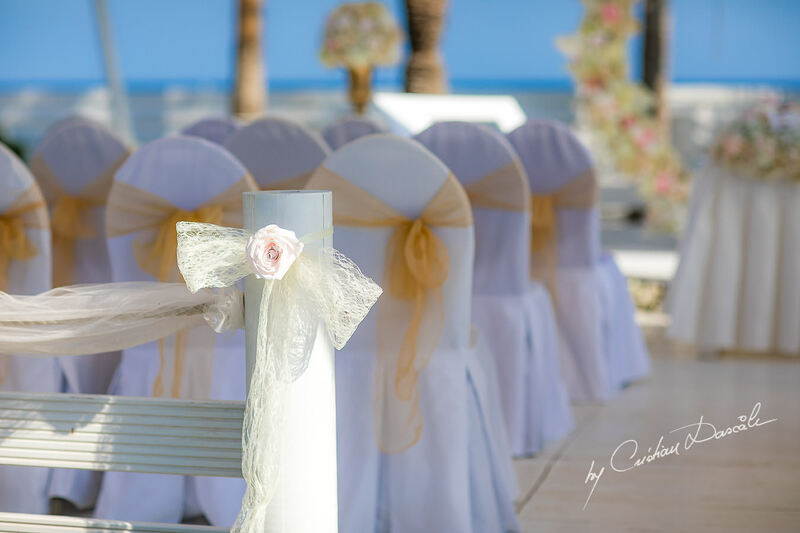 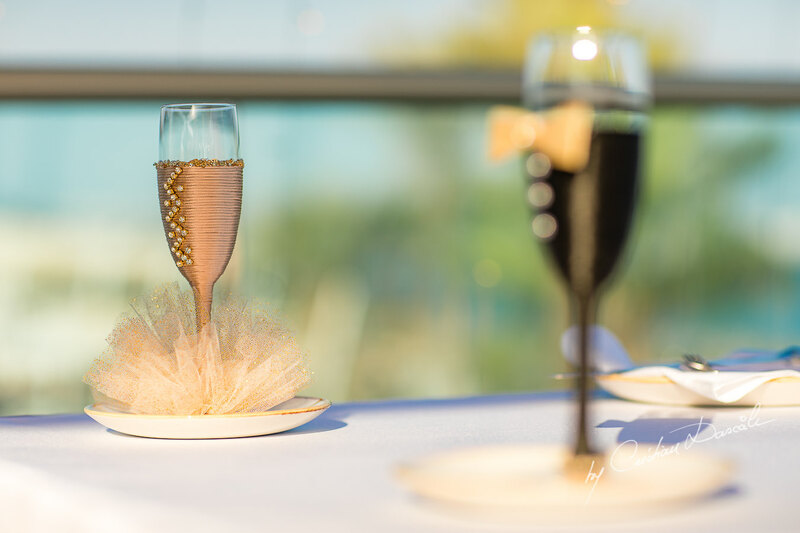 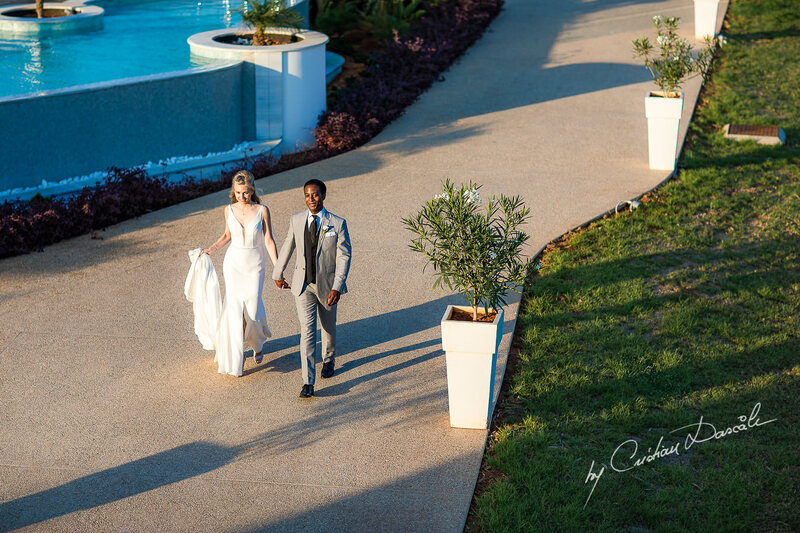 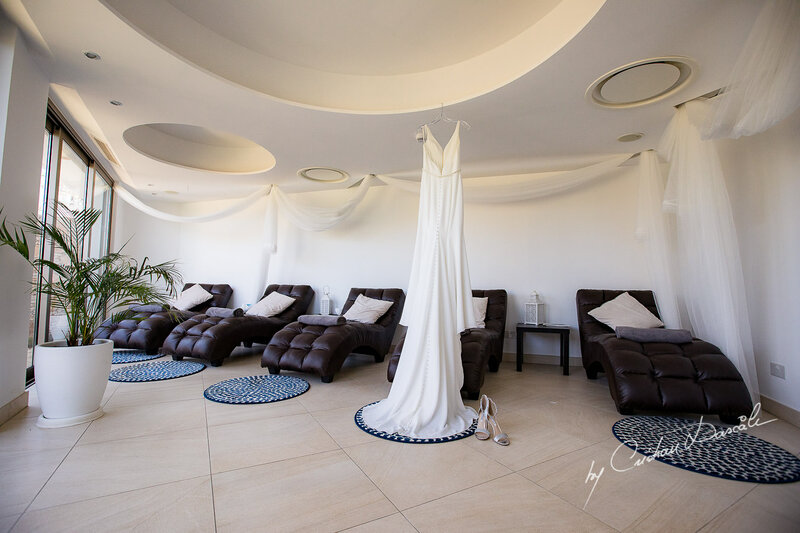 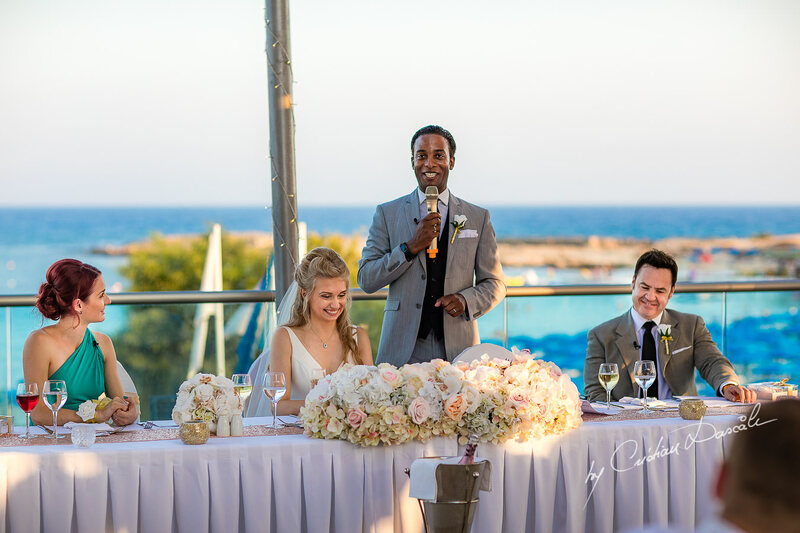 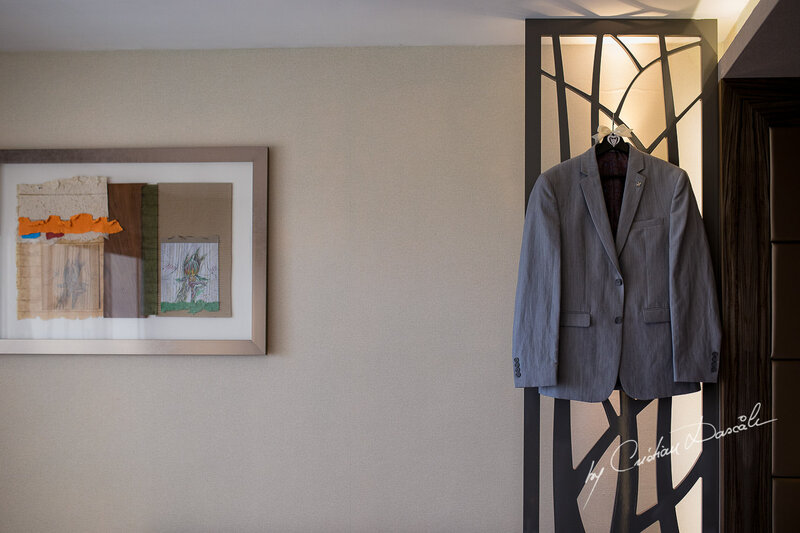 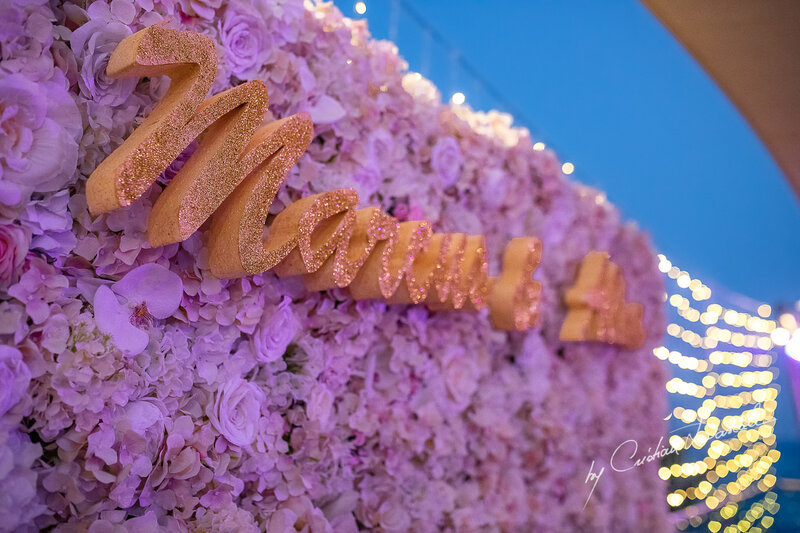 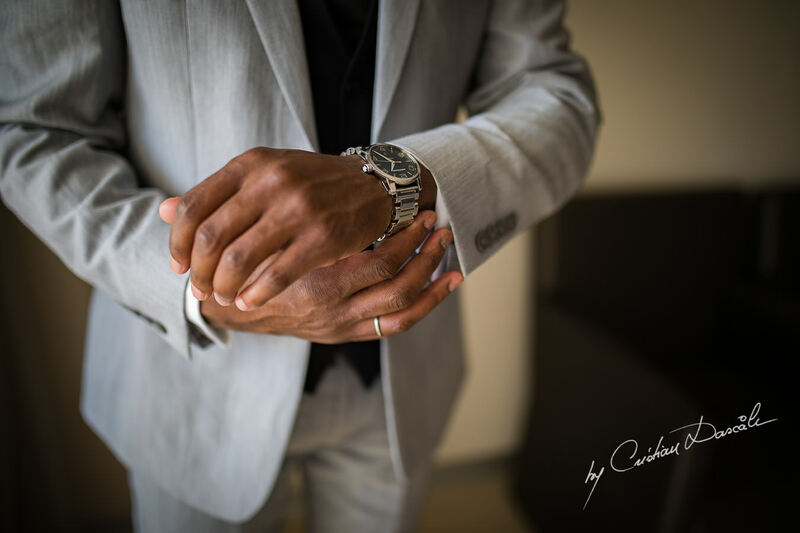 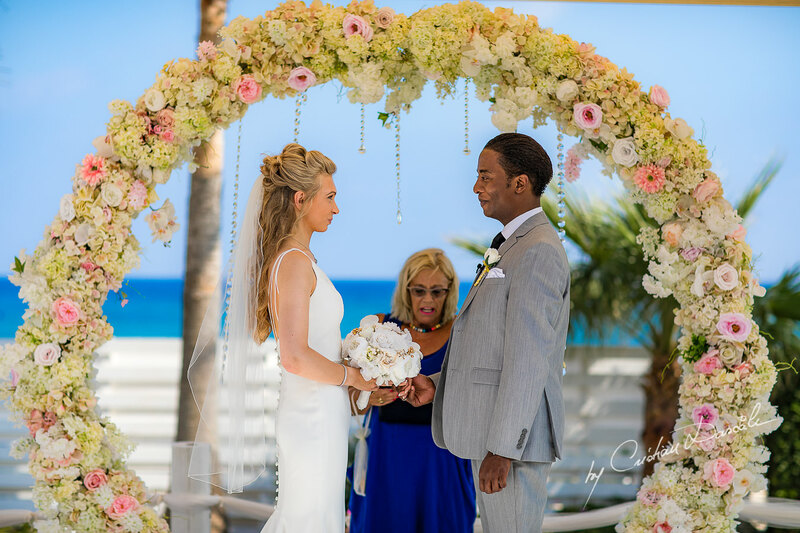 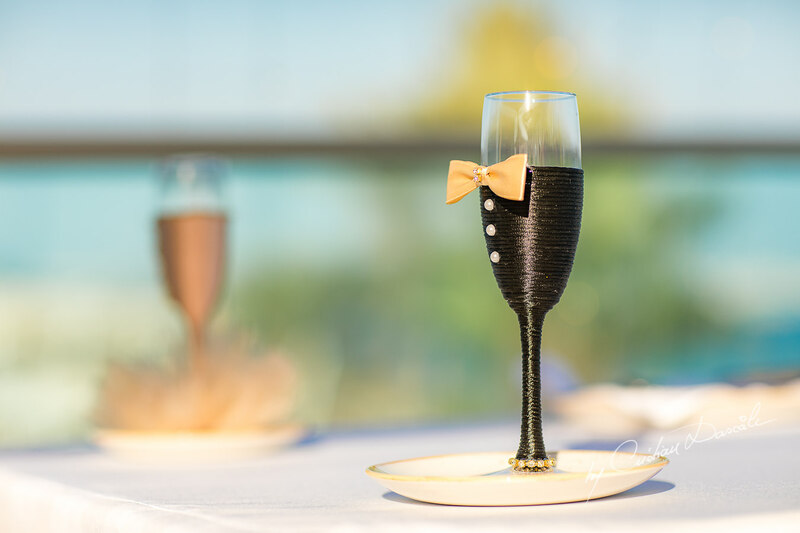 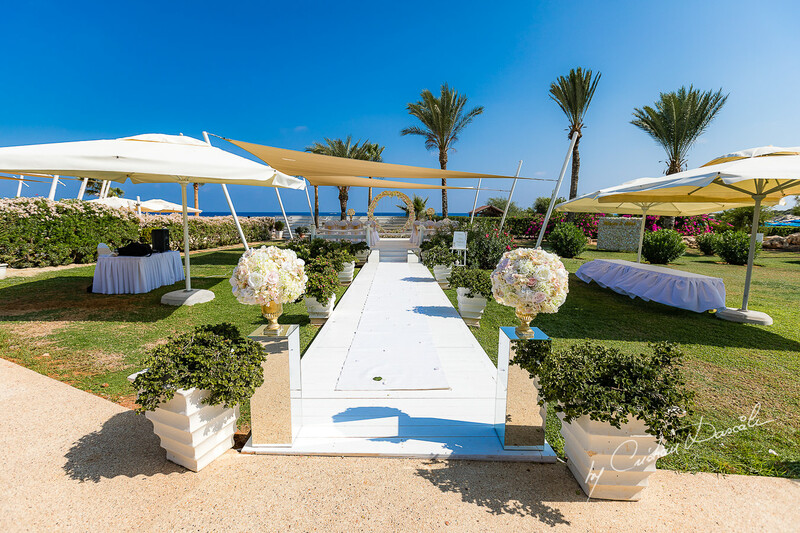 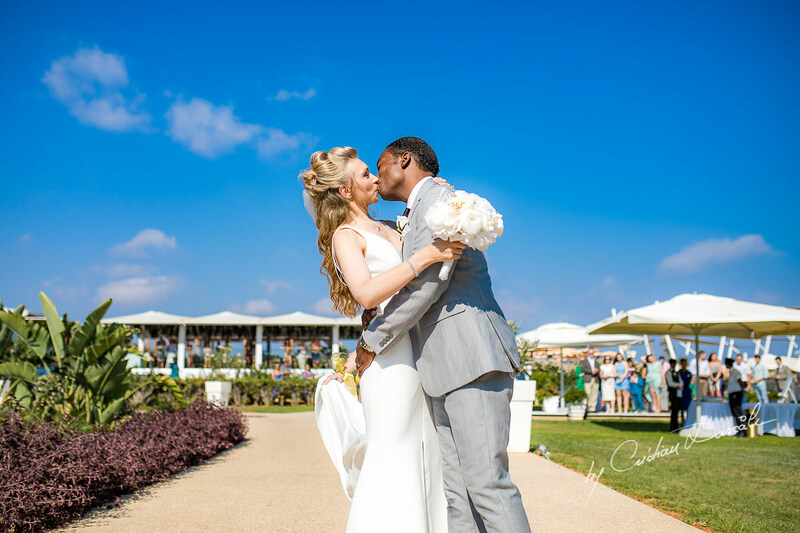 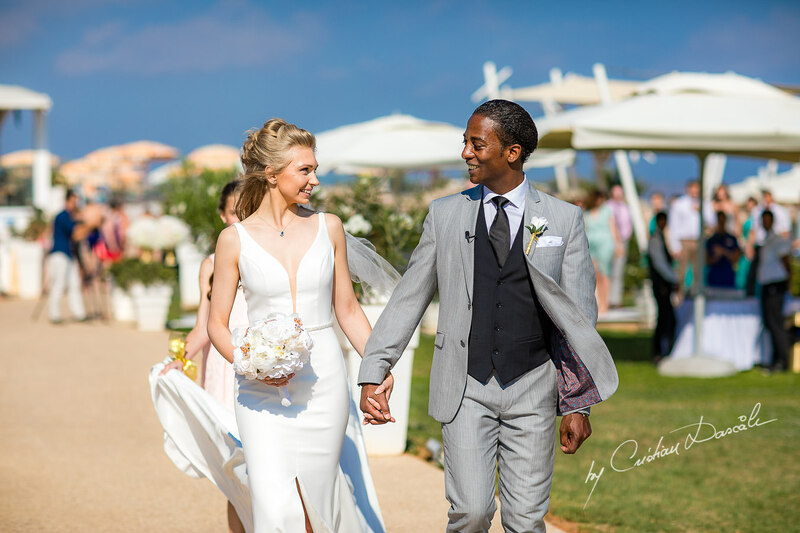 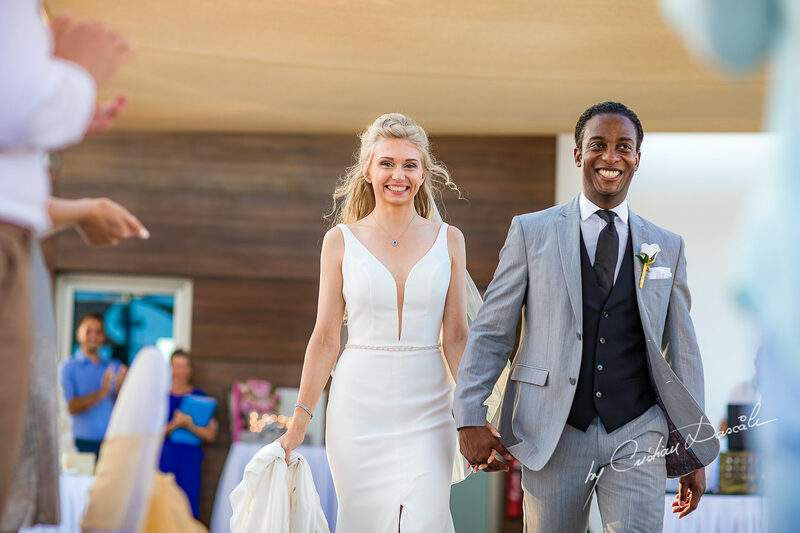 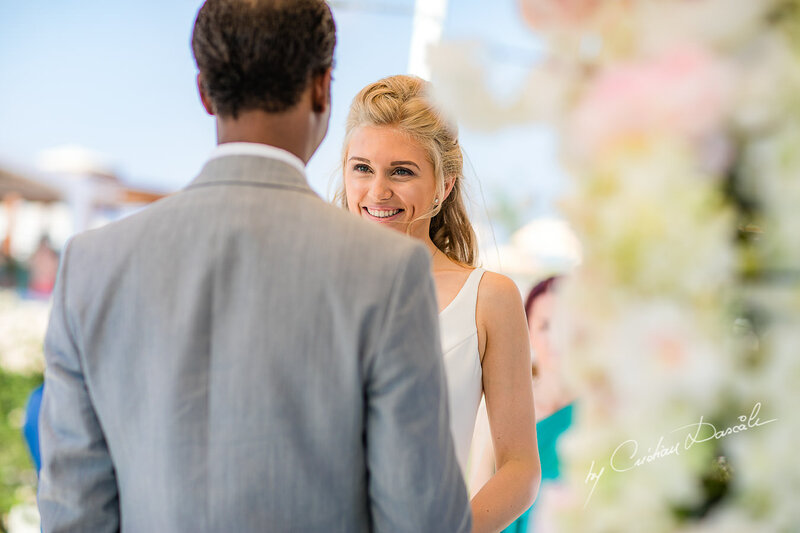 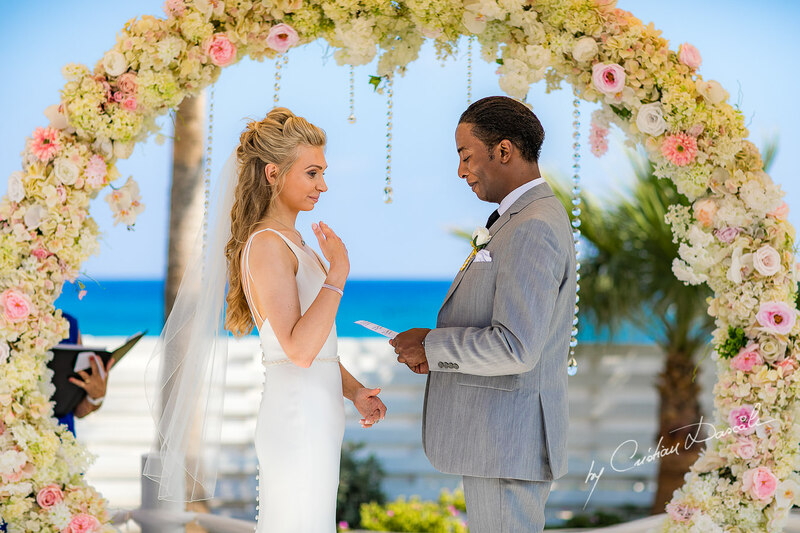 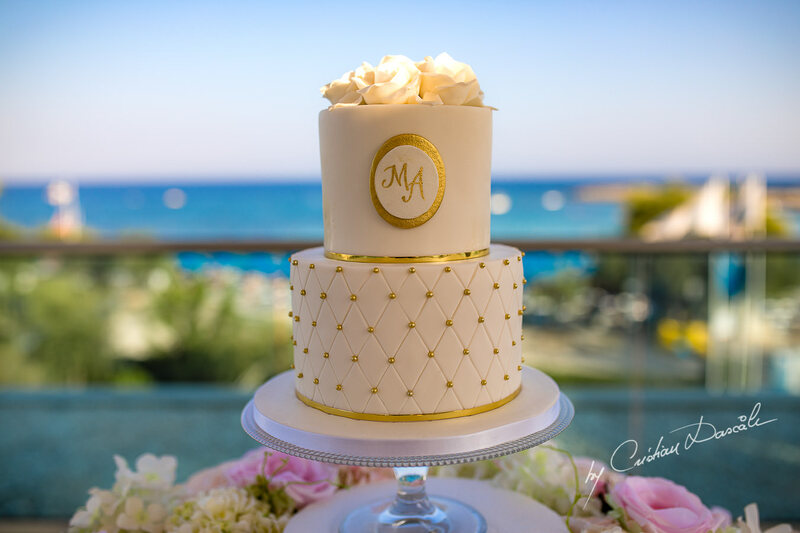 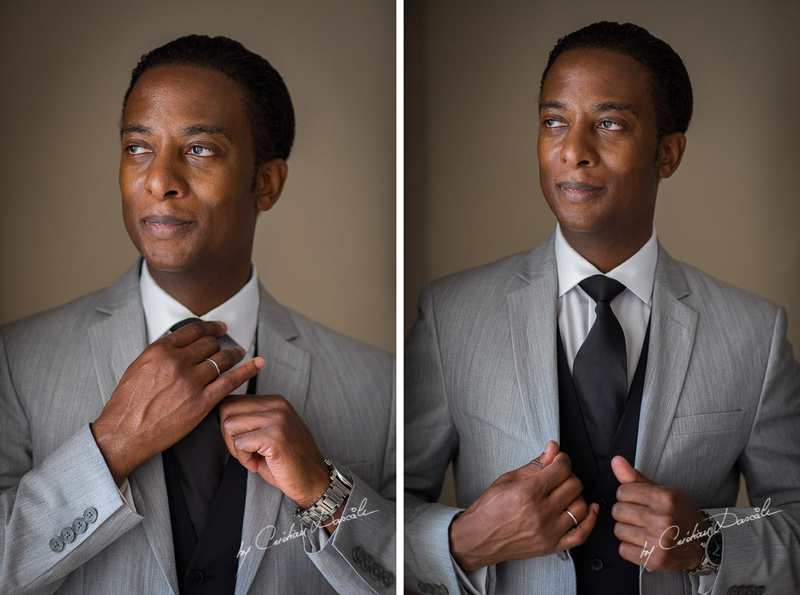 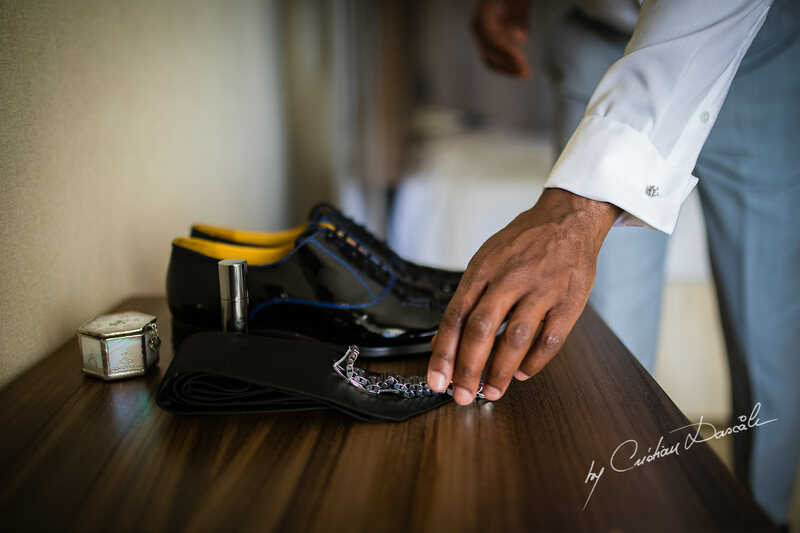 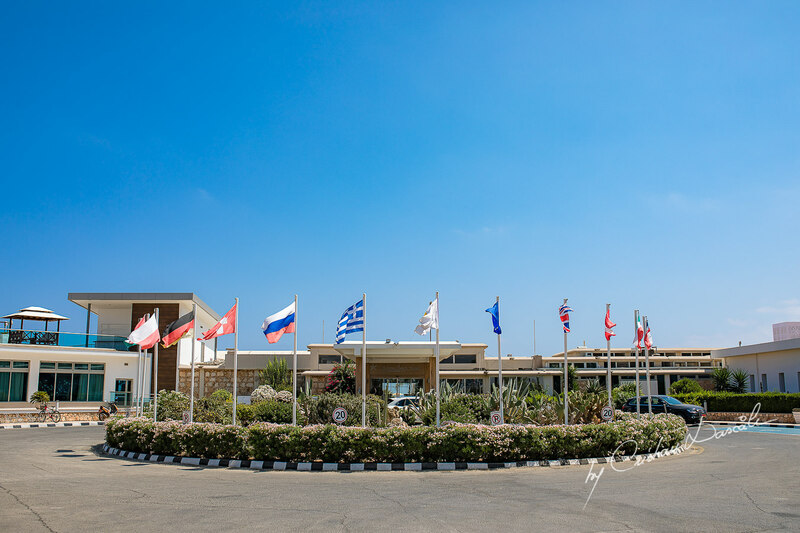 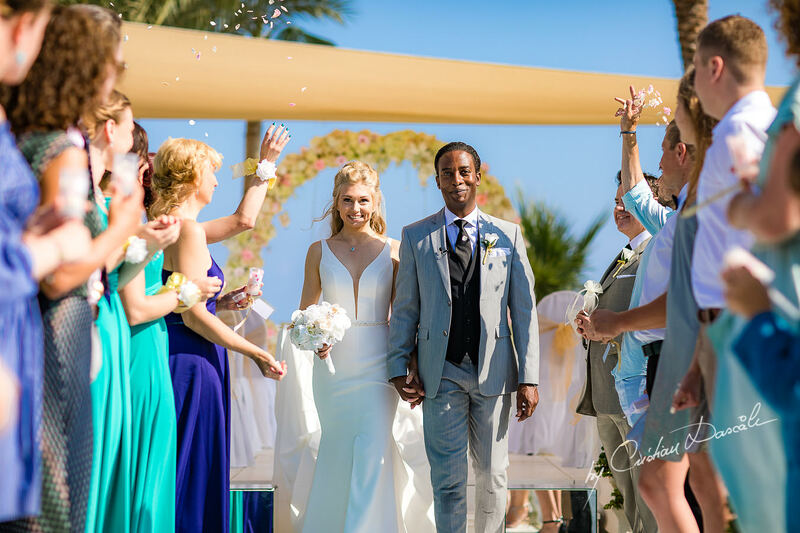 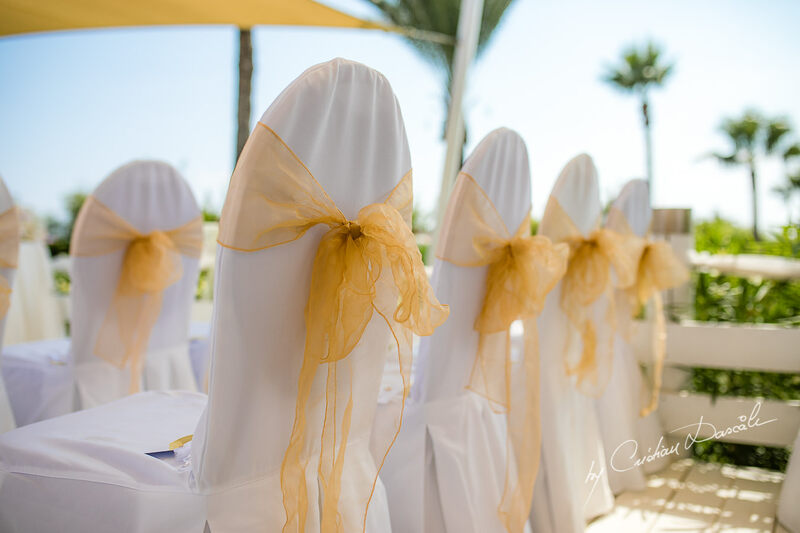 For Marcus East, the journey that led to this beautiful wedding at Asterias Beach Hotel began with the desire to be the very best man he could be. 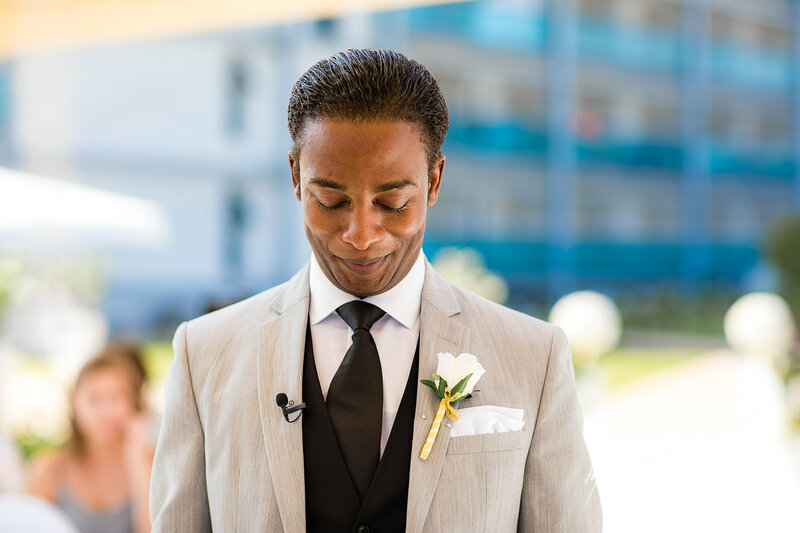 Always driven by a sense of personal purpose, he knew that having a degree from Cambridge and a thriving career in the UK wasn’t his final destination in life—The wider world had greater opportunities waiting for him. 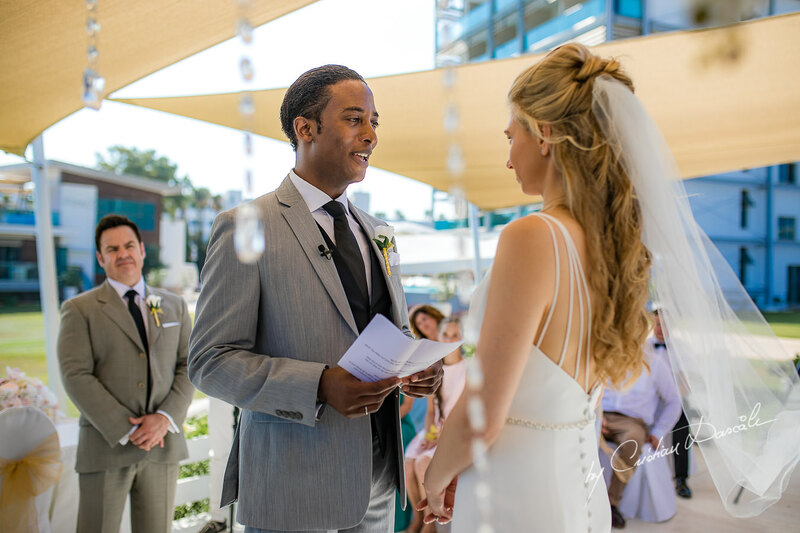 One day, as Marcus was browsing LinkedIn for new connections, he noticed he had a message from a woman named Alina, a successful business development manager for a software engineering company in Belarus. 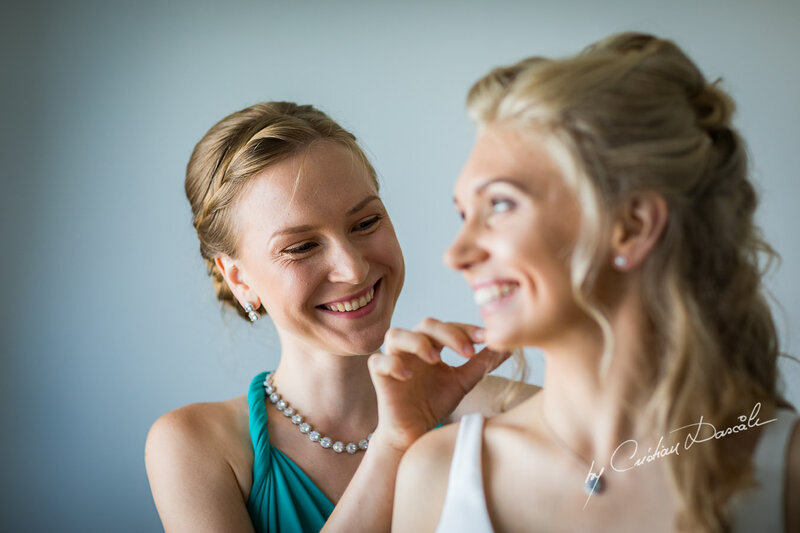 With his keen aptitude for technology, Marcus immediately knew that he and Alina had a shared passion. 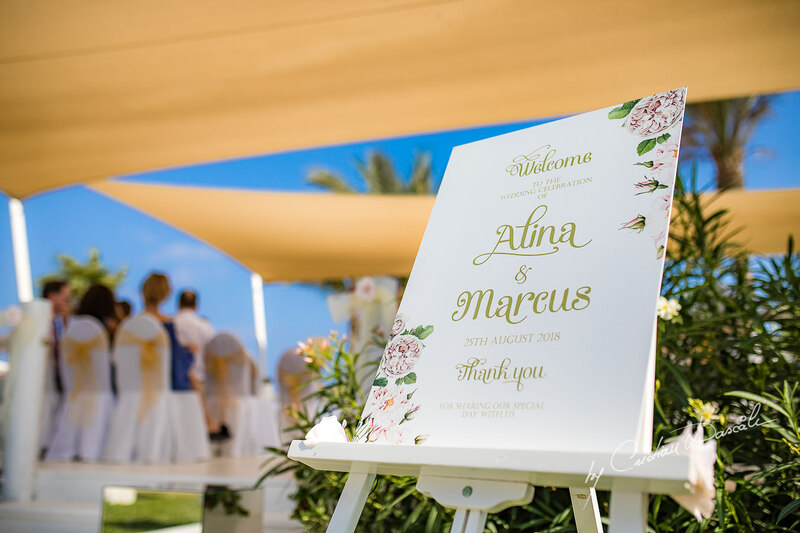 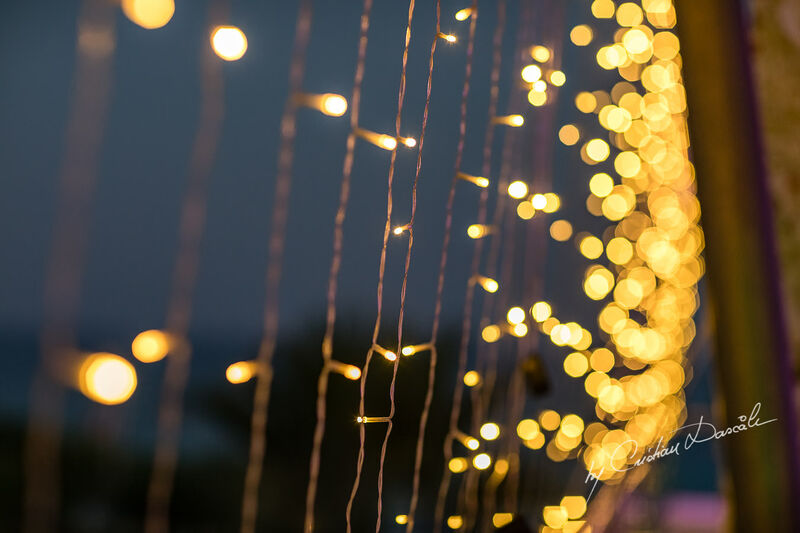 Though initially their communication was strictly professional—Marcus, then the global digital director at Marks and Spencer, was a client prospect for Alina’s company—it quickly became evident that they shared more than intelligence and ambition. 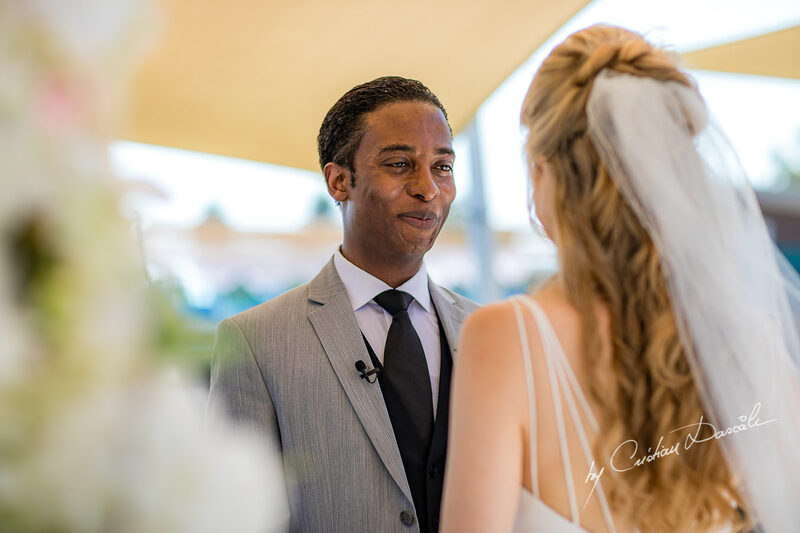 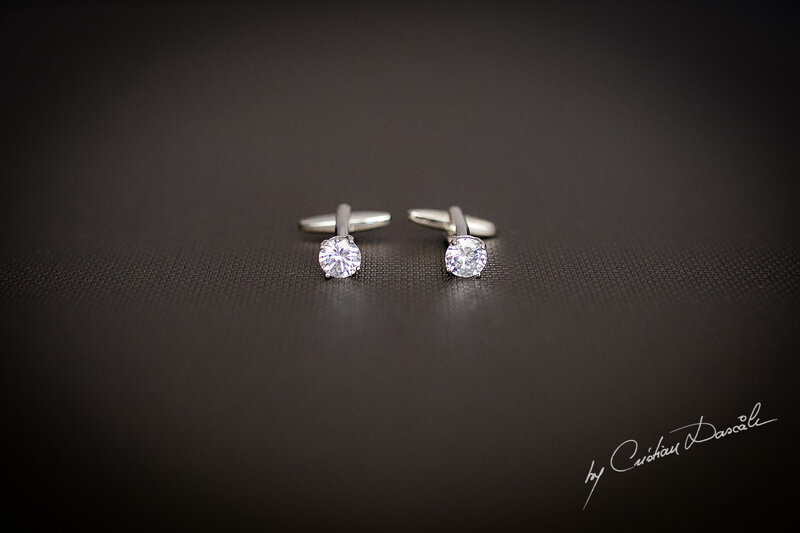 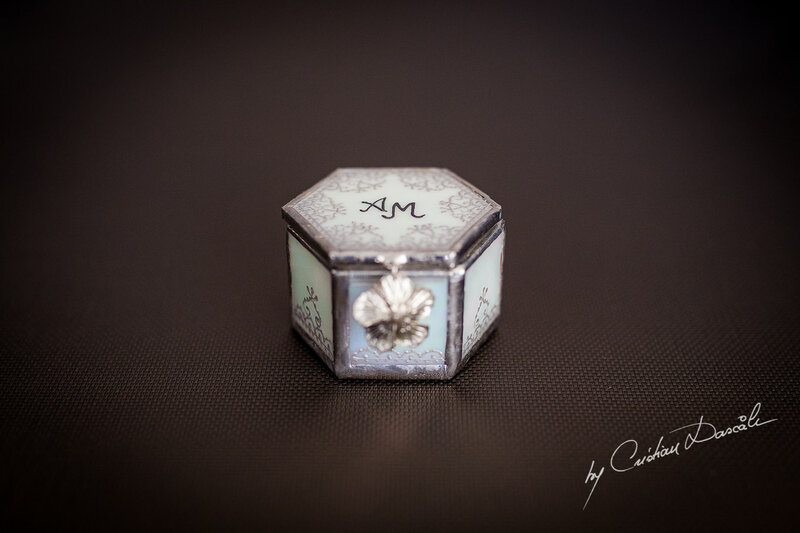 Marcus was immediately drawn to Alina’s blend of charisma of brilliance, while Alina appreciated his drive, optimism, and desire to explore the world around him. 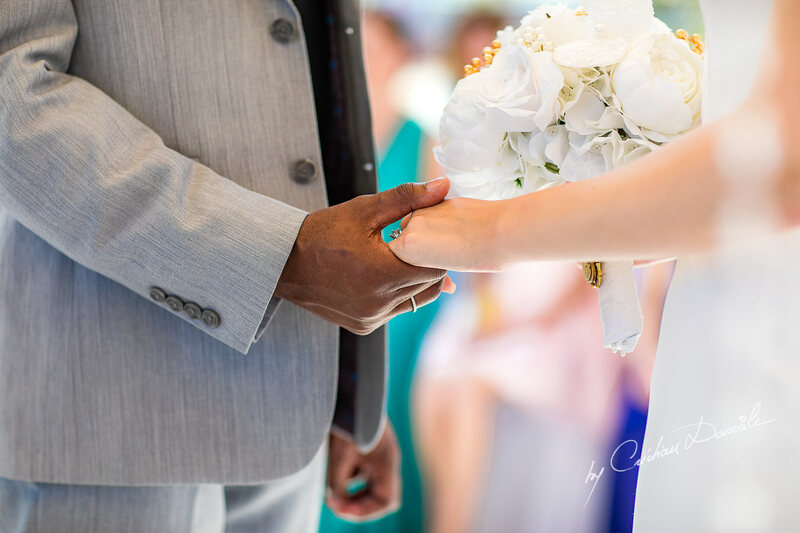 Though the couple knew they were falling in love, they were still surprised by the depth of their connection when they finally met in person. 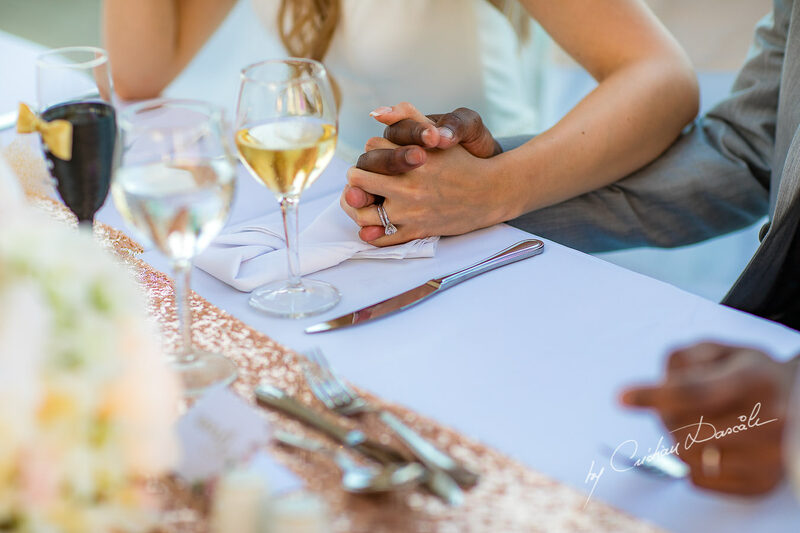 Their first dates and a romantic week spent in Italy only confirmed what they already believed deep down inside: This was love, and it was meant to last. 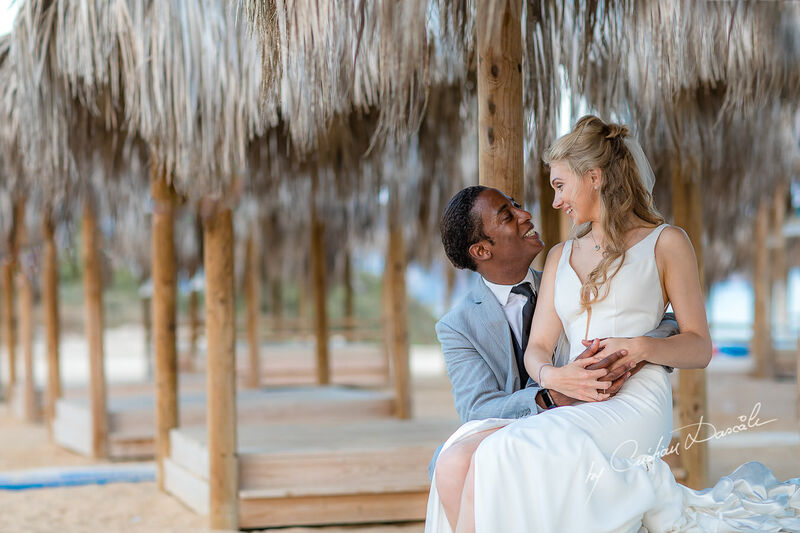 At this point in their lives, most couples would decide to settle down and become rooted in the familiar… But for Marcus and Alina, the power of love served only to magnify their dreams and inspire the next segment of their journey. 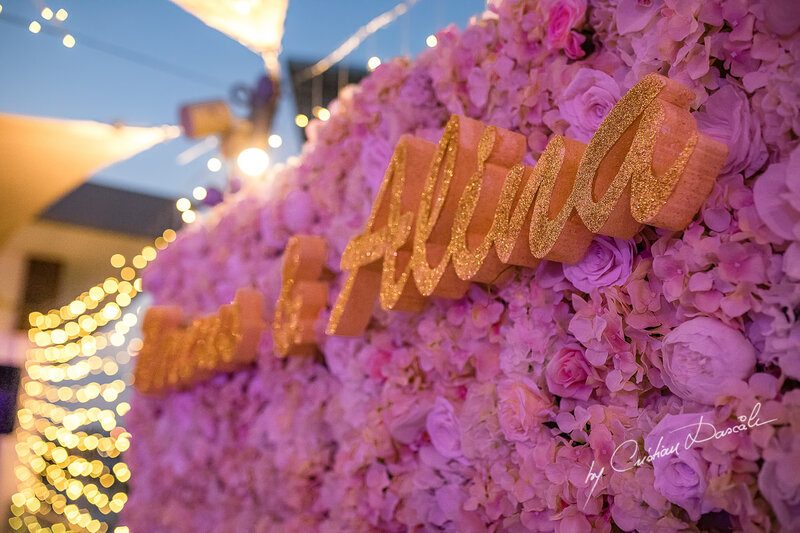 Marcus knew he had a calling, and it was one Alina could innately relate to: The need to help people understand the world around them and their place in it… The wish to spread the knowledge that each of us is special for who we are, and that we all have a reason for being here. 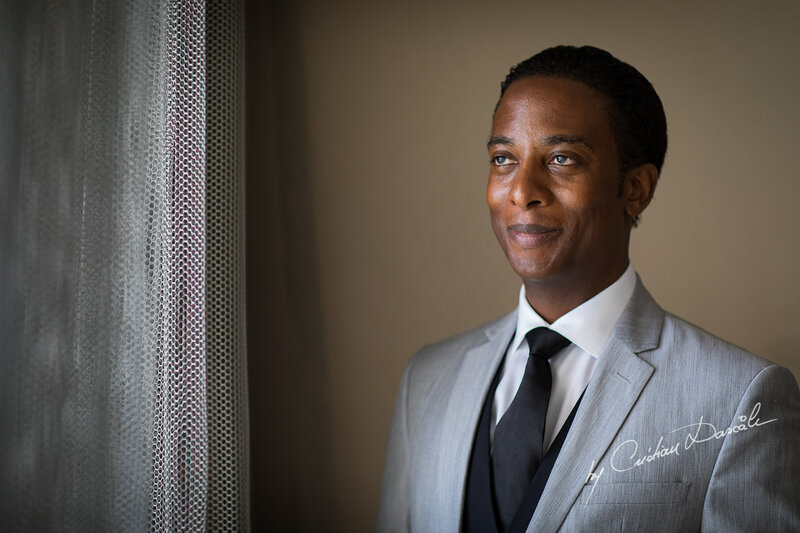 Marcus knew he was meant to be a leader, one who guides people towards their greater purpose. 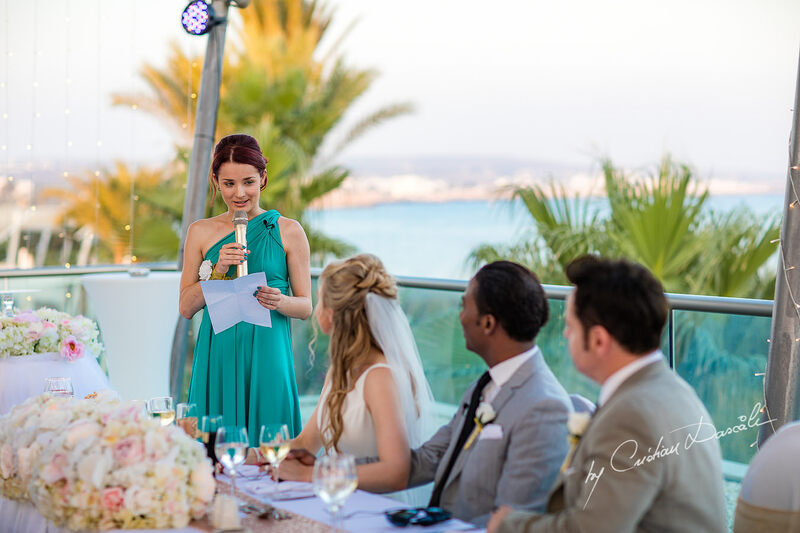 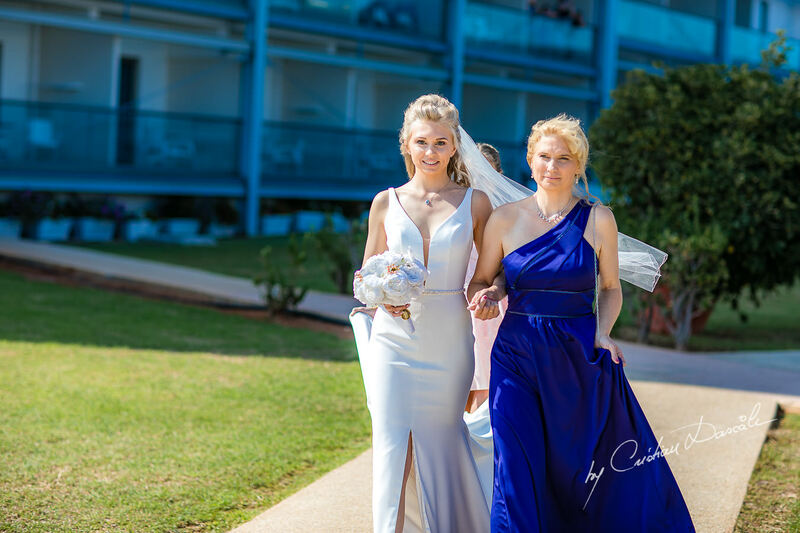 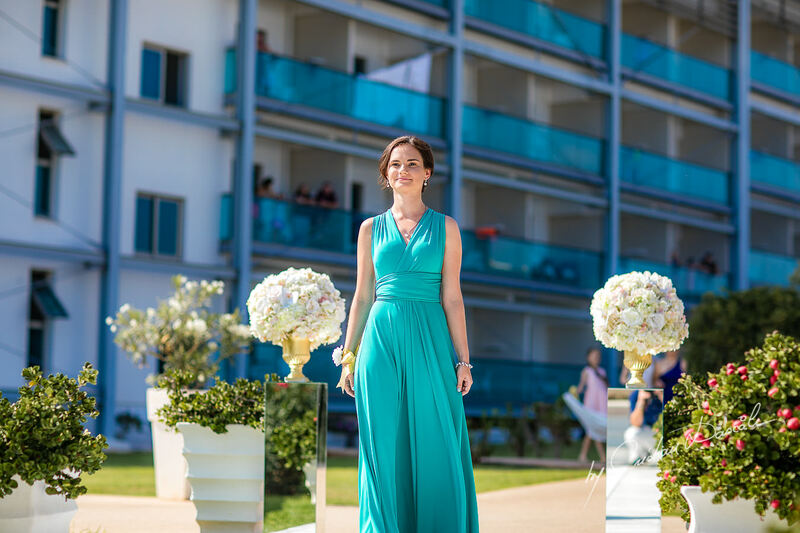 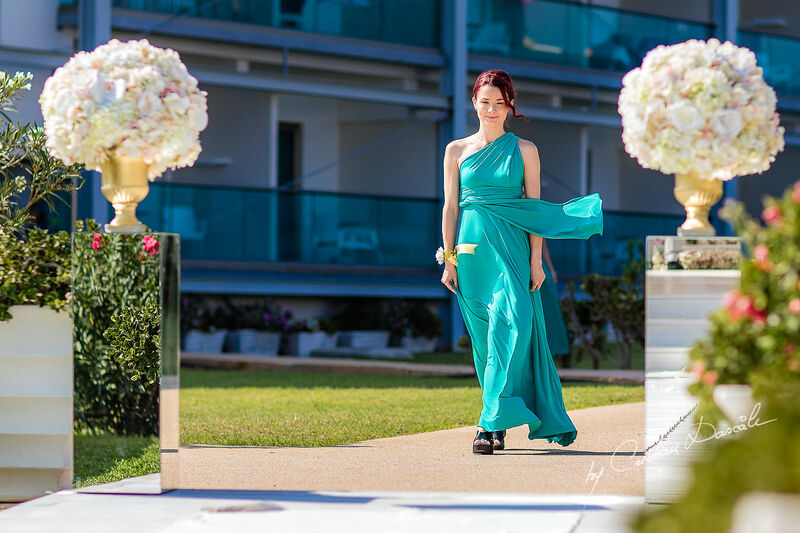 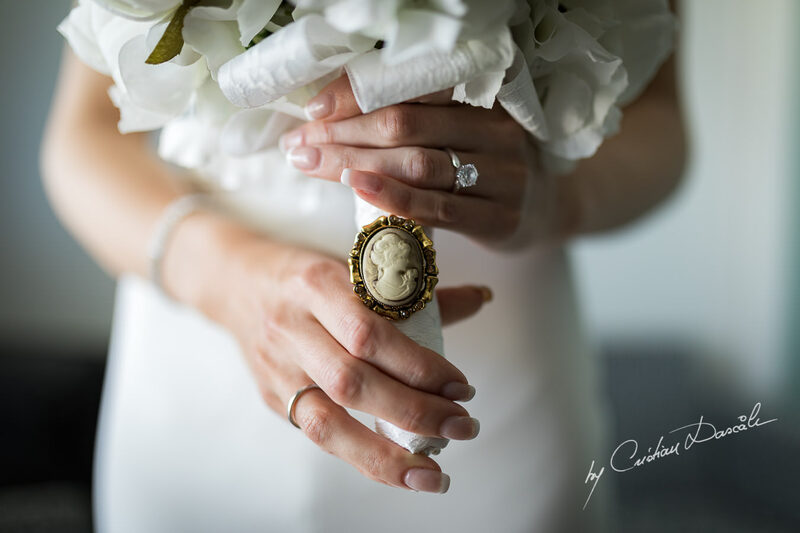 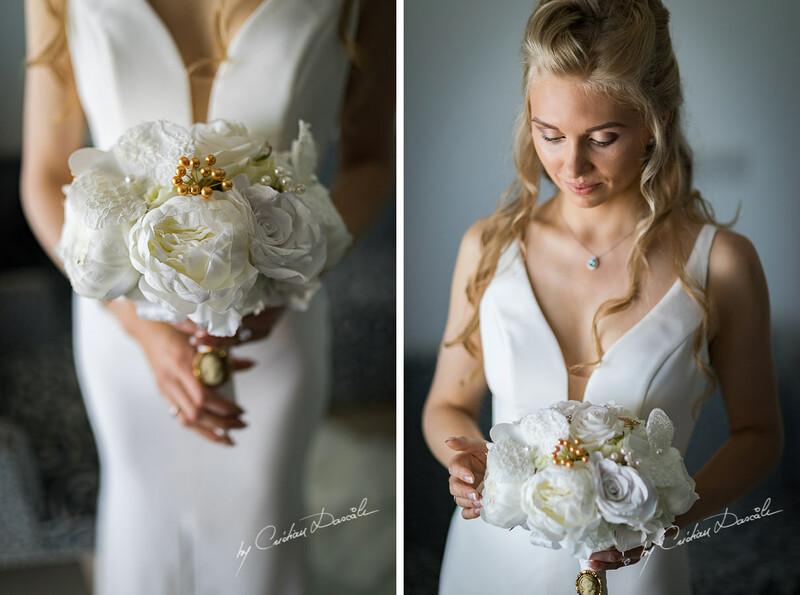 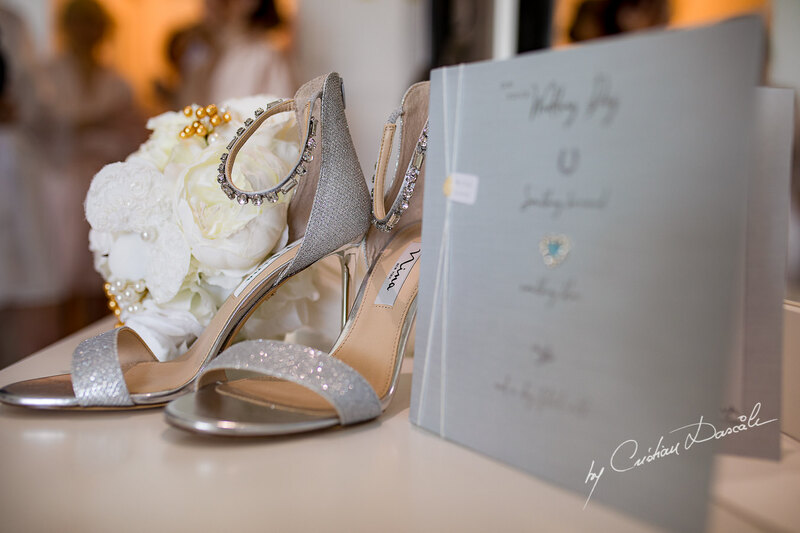 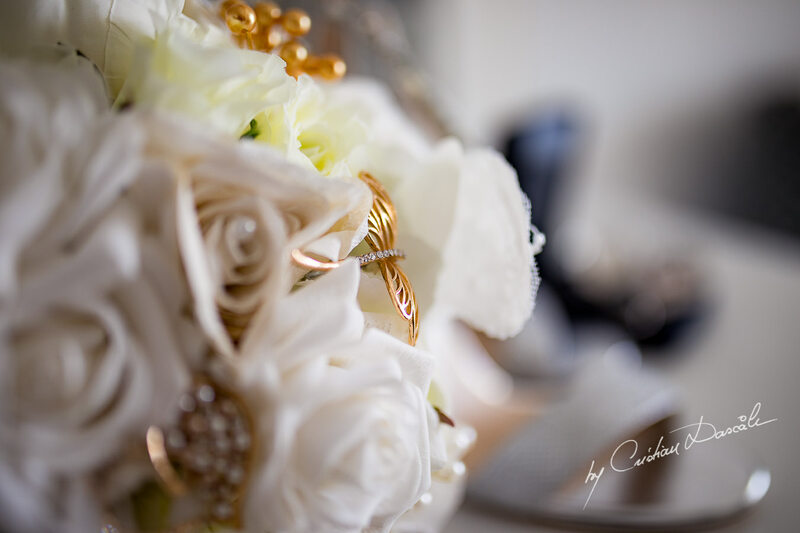 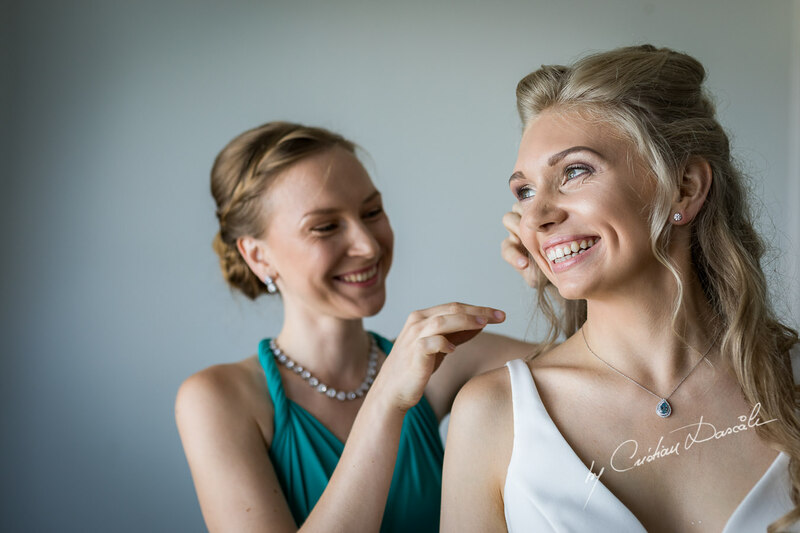 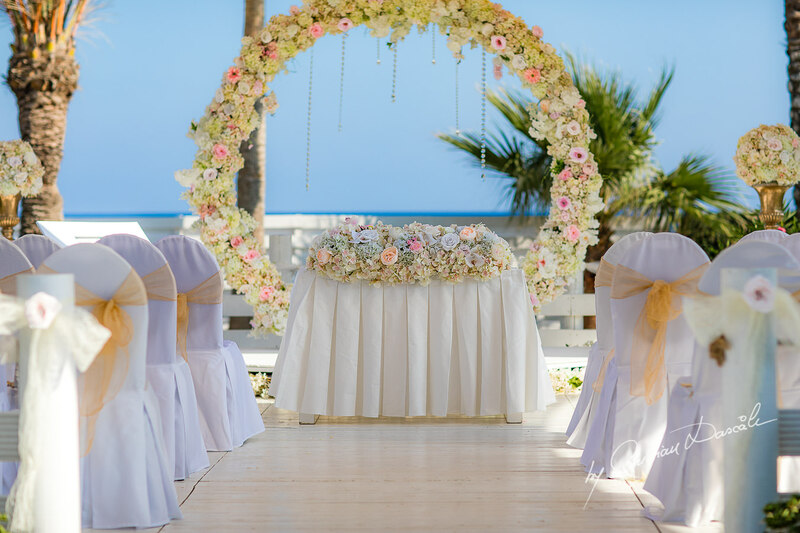 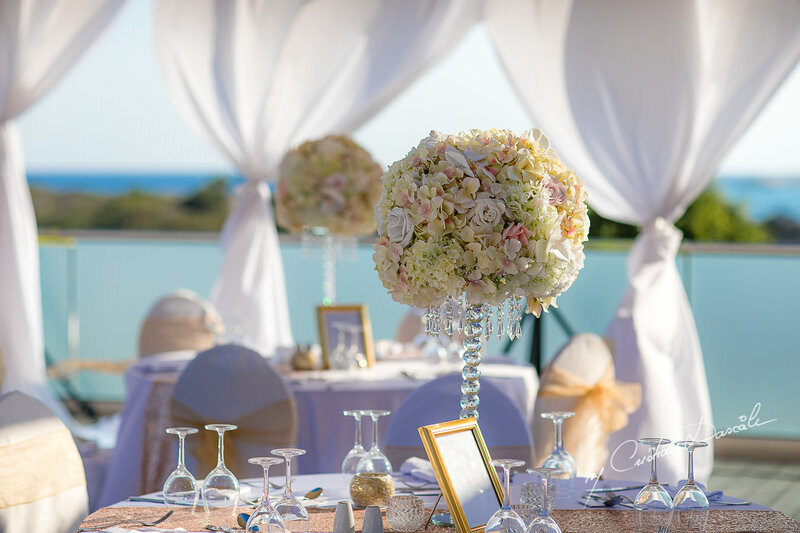 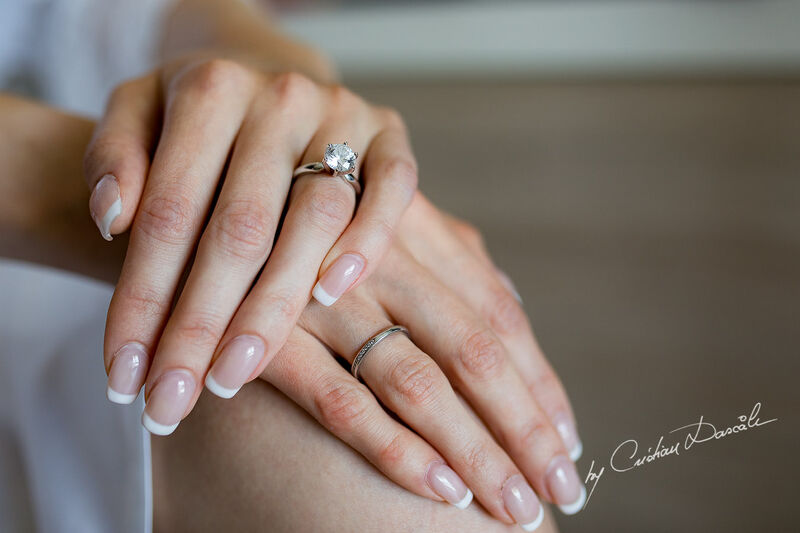 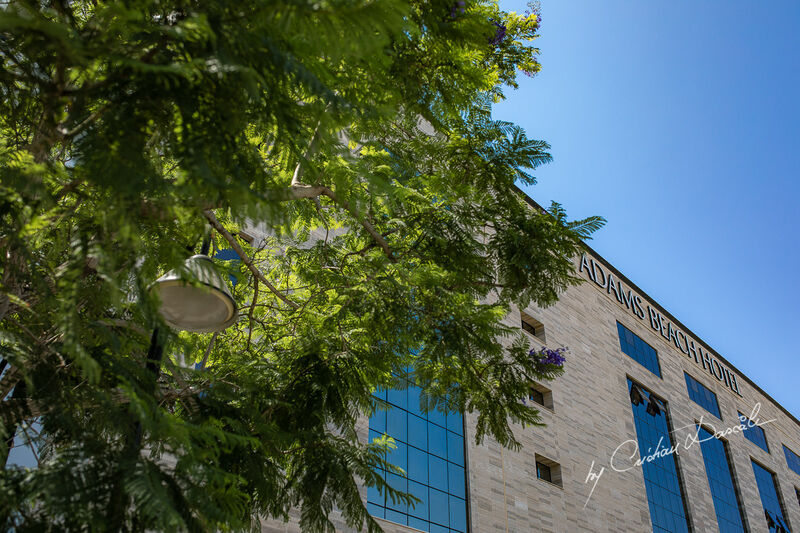 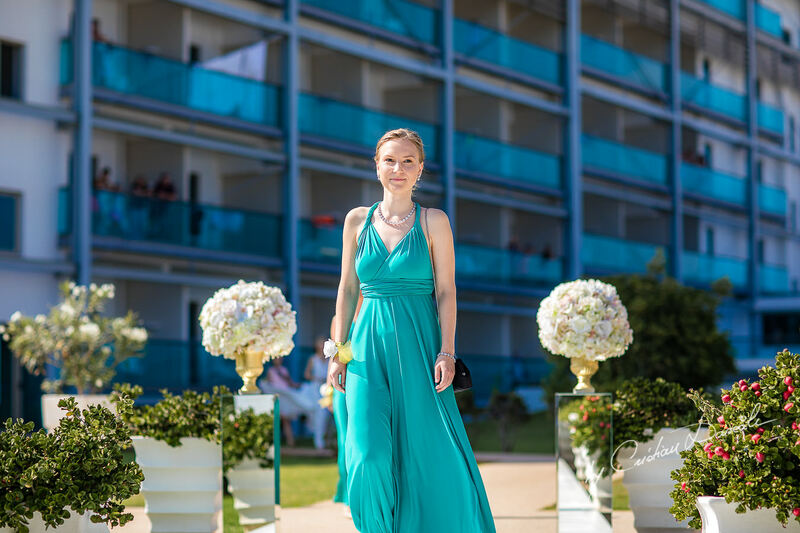 Before their love could be celebrated with a beautiful wedding at Asterias Beach Hotel, Marcus and Alina would uproot their lives and cross the Atlantic, settling in America. 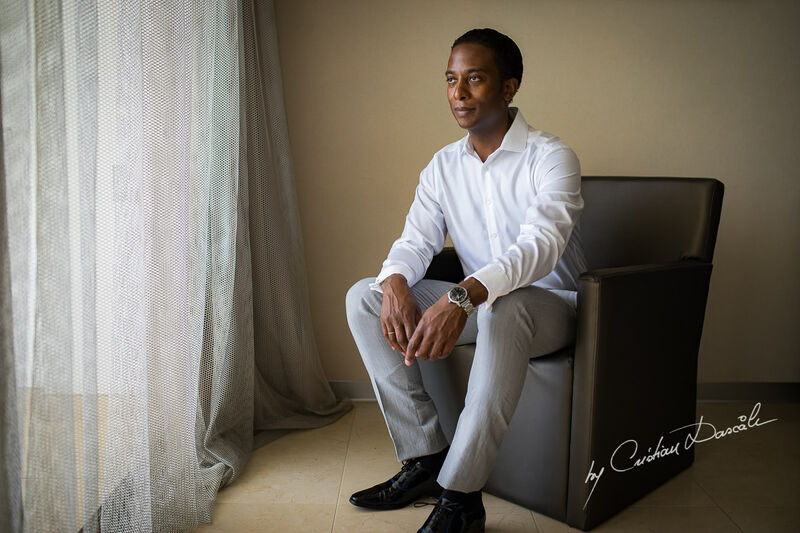 Following in the footsteps of countless enterprising souls before him, Marcus threw himself into the freedom and uncertainty of the New World. 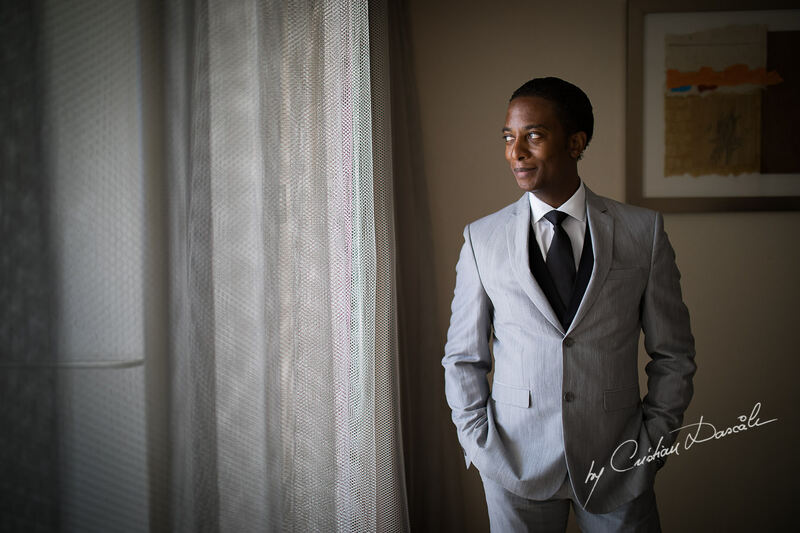 It wasn’t long before his date with destiny opened new and better doors for him: Today, living with Alina in Washington DC, Marcus endeavours to unlock the explorer in all of us through his new role as National Geographic’s Chief Technology Officer.